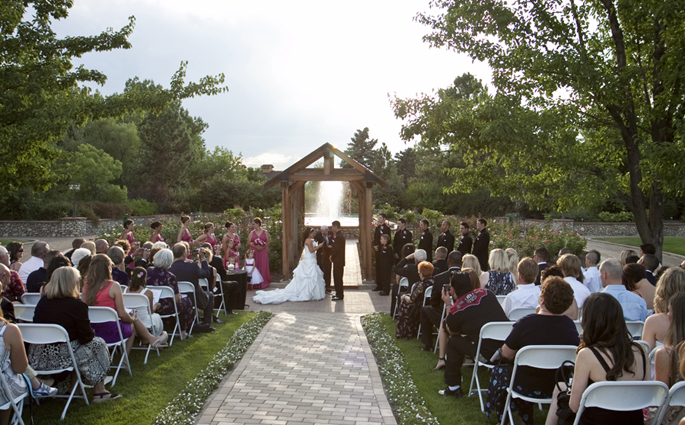 The Hudson Gardens and Event Center located in Littleton, Colorado is an exquisite setting for virtually any occasion during any time of the year. Each season enhances the striking natural beauty of the Hudson Garden’s grounds. Since their opening to the public in 1996, their mission has been to share the ever-changing beauty of nature with guests. King and Evelyn Hudson purchased 5 acres of land in 1941 and opened The Country Kitchen Restaurant that operated successfully for 20 years until their retirement. During this time, the couple poured their hearts into raising their property and caring for the land. Before her death in 1988, Evelyn set up the King C. Hudson and Evelyn Leigh Hudson Foundation; leaving general instructions to use her estate to "promote the cause of beautification and attendant ecological benefits." Evelyn’s Foundation kept her wishes when they created the Hudson Gardens and Event Center. The location has over 20 different garden, greenery, and water features that are home to flora from all over the world. 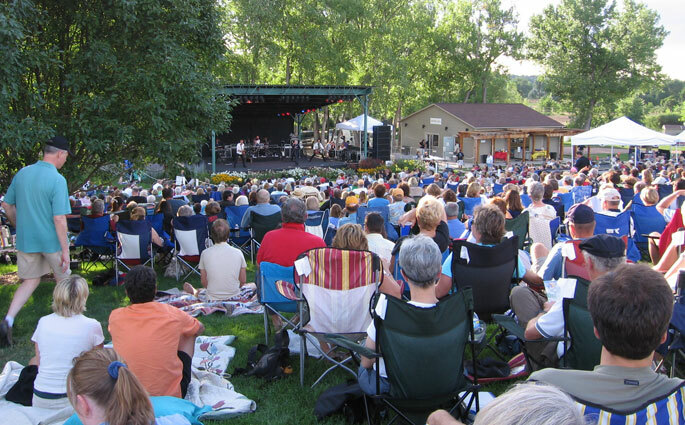 The Hudson Gardens is a unique space to casually enjoy nature, a special event with family and friends, or a concert in the Amphitheater during their summer concert series! 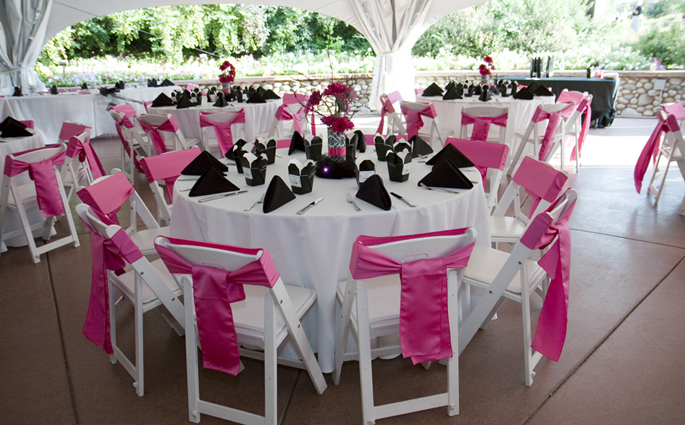 With three locations for special events and two locations for ceremonies, The Hudson Gardens has a place for everyone. 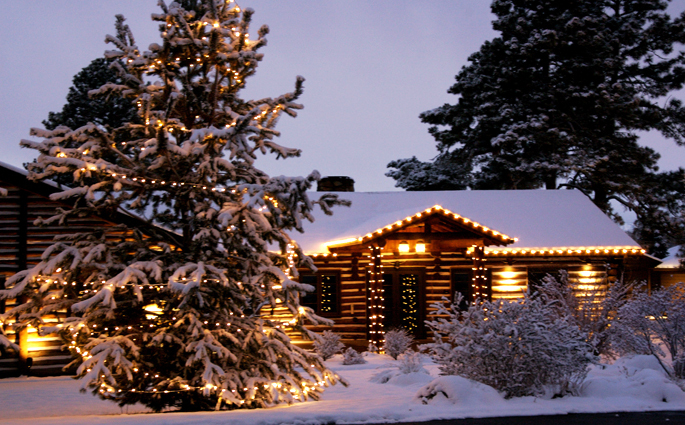 The Inn, a quaint log style cabin, is the most charming location for events all year round. It is located where The Country Kitchen Restaurant once stood. The Inn includes an open floor plan which provides seating for 250 guests sit down or seminar style. Customized light settings and two beautiful gas fire places provide an intimate ambiance for a private special event. The Garden Canopy and Garden Pavilion are picturesque locations for events from May through October. The Canopy offers seating for 225 while the Garden Pavilion can hold 175. Both offer lights, optional soft walls, plumbing and electricity. 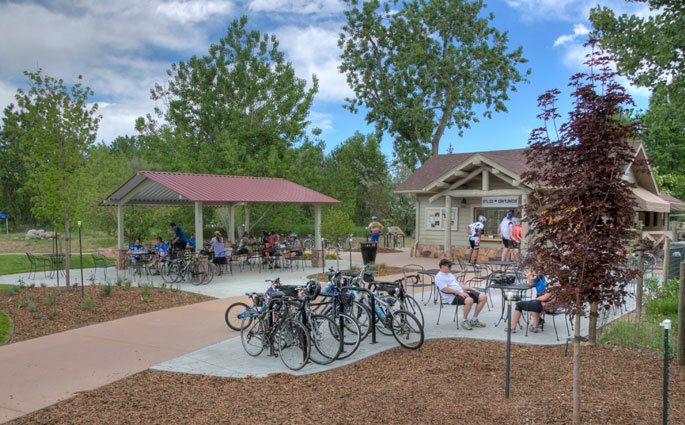 These spaces are also built for any type of event: memorials, company events and picnics, holiday gatherings, fundraisings events, and of course weddings! The Hudson Gardens even offers two exquisite locations for the “I Do’s”. The Rose Garden and Monet’s Place both offer breathtaking backdrops for photos and perfect places to celebrate one of the most special moments in life. 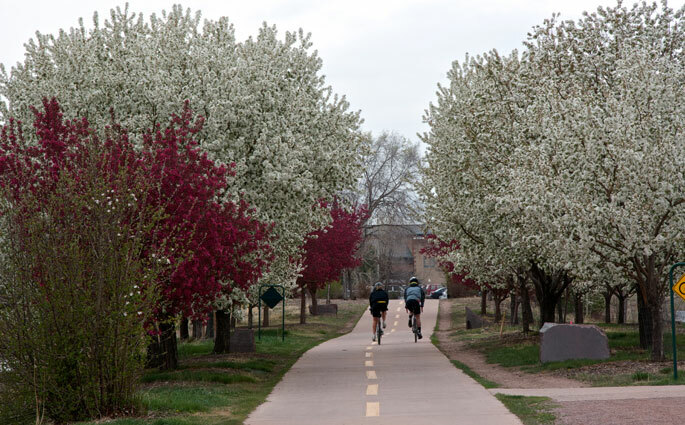 With self-guided walking tours available all year round, nature classes offered for those interested, and school related activities available, The Hudson Gardens really is a “must visit” location. 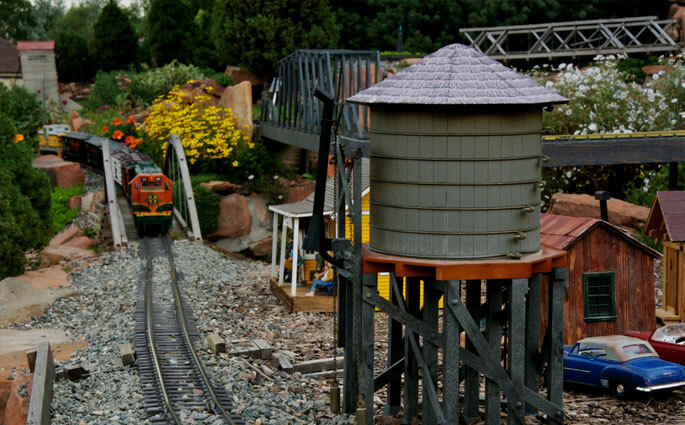 Children will be mesmerized by the Garden Railroad and adults will appreciate the beauty of nature and the love put into caring for such an incredible setting. Have you ever attended an event or played a gig at the Hudson Gardens? If so, share your experience in the comments below.